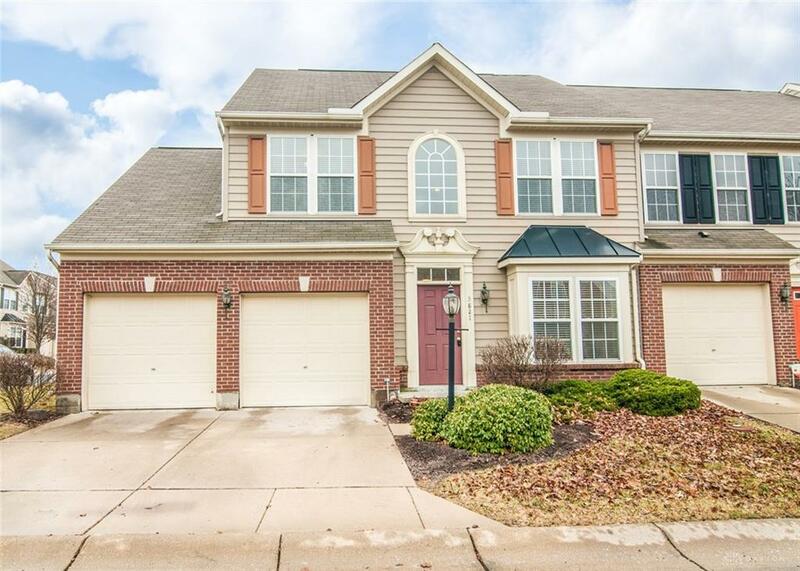 Welcome to The Reserves of Beavercreek and presenting for your Perusal this gorgeous home that is in move in condition featuring 3 Bedrooms and 2.5 Baths including the 1st Floor Master Bedroom/Master Bath. The Master Bedroom features a bay window; trey ceiling and a walk in closet. The main level also features the Great Room along with a Sun Room. 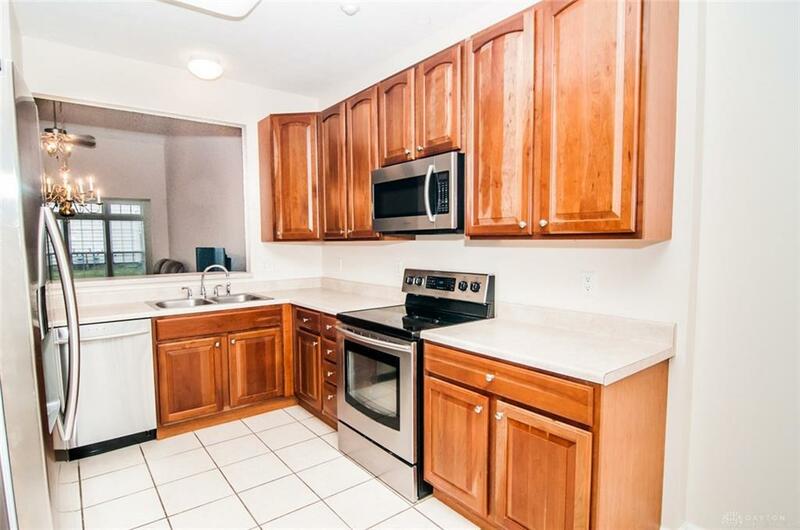 The Kitchen has stainless steel appliances that convey and features ceramic tile flooring. 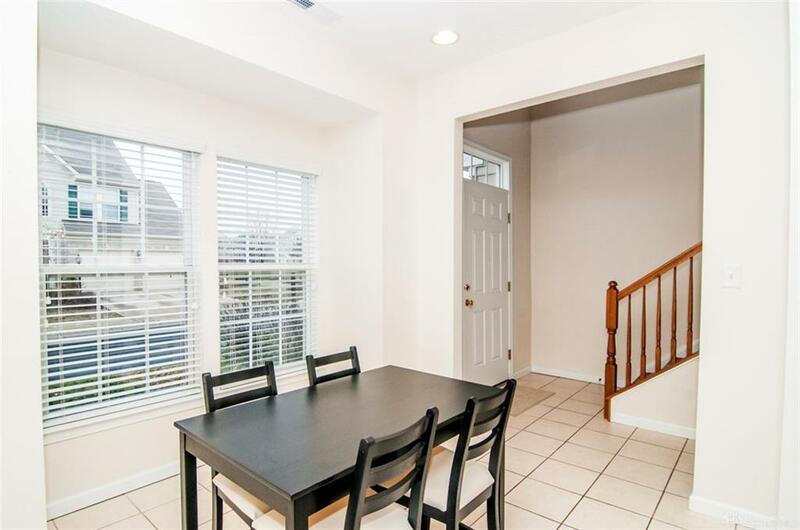 In addition to the 2 Bedrooms the 2nd Level also features a Loft Area that is ideal for that in-home office. A Newer HVAC (2014) is a plus. 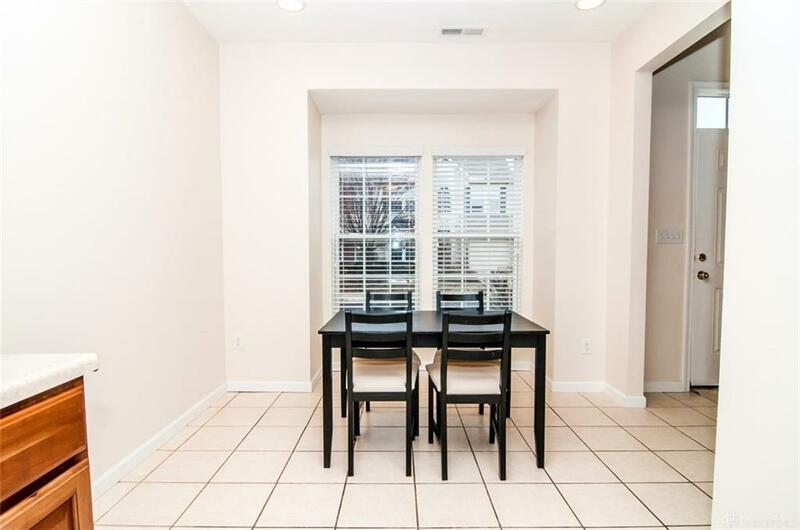 This desirable End Unit also has a 2 Car Attached Garage and out back you will find some green space also. Minutes to WPAFB and The Fairfield Mall. The Offering is Quality and Value! Listing provided courtesy of Bob C Peitz of Bh&G Real Estate Big Hill. © 2019 Dayton Area Board of REALTORS® MLS. Information Deemed Reliable But Not Guaranteed.